Finely chop the leeks, potatoes and chicken. Heat the olive oil in a large cooking pan and add the leeks and chicken. Stir for 3-5 minutes until the leeks have become soft and the chicken light brown. Add the potatoes, salt, pepper and paprika. Pour in the milk and water and let it simmer for 45min. Don’t cover the pan completely, let it release the steam. 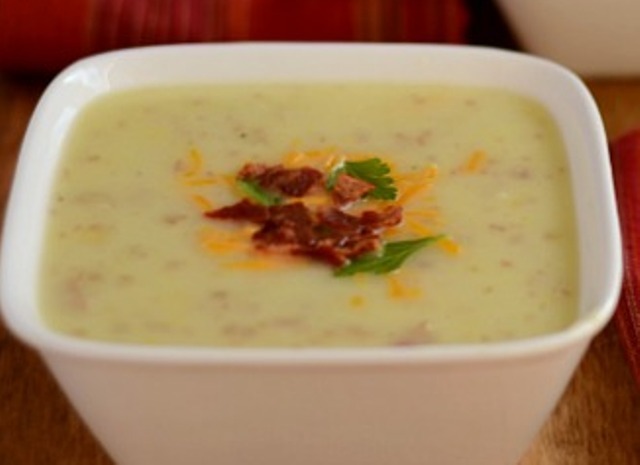 When it’s ready, I suggest mashing the potatoes so the soup becomes creamy and thick. Add the butter, and serve adding some more paprika if you like. Yesterday the UN General Assembly voted overwhelmingly to recognise Palestine as a non-member observer state – a move strongly opposed by Israel and the US. 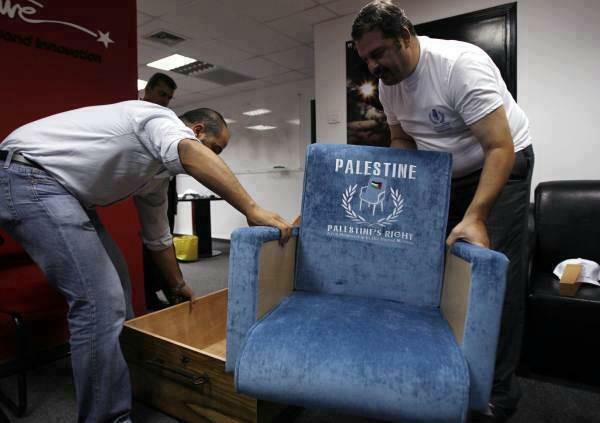 The Palestinians can now take part in UN debates and potentially join bodies like the International Criminal Court. Today Israel on Saturday unveiled plans to build 3,000 more Jewish homes, including in controversial areas that would sharply divide the West Bank, severely hampering prospects of peace. With Israeli officials declaring that they would like to see Gaza Strip go back to the Middle Ages on the one hand and Palestinian officials calling for the destruction of Israel on the other, what are Middle-Eastern people’s chances of living peacefully with each other?